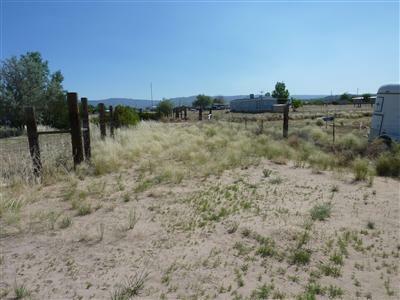 Great Property! 1.70 ACRES, Natural Gas is very near, Electricity close by. 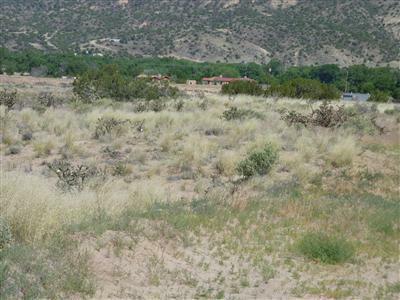 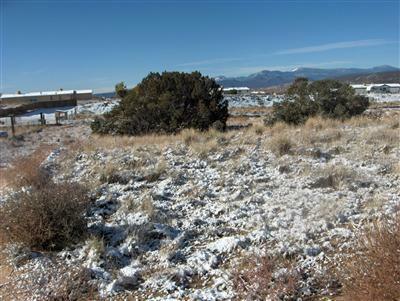 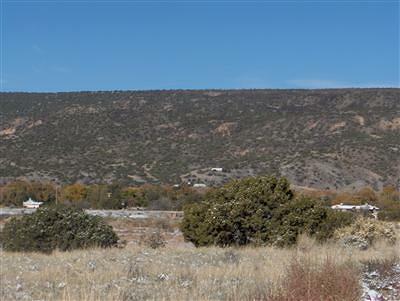 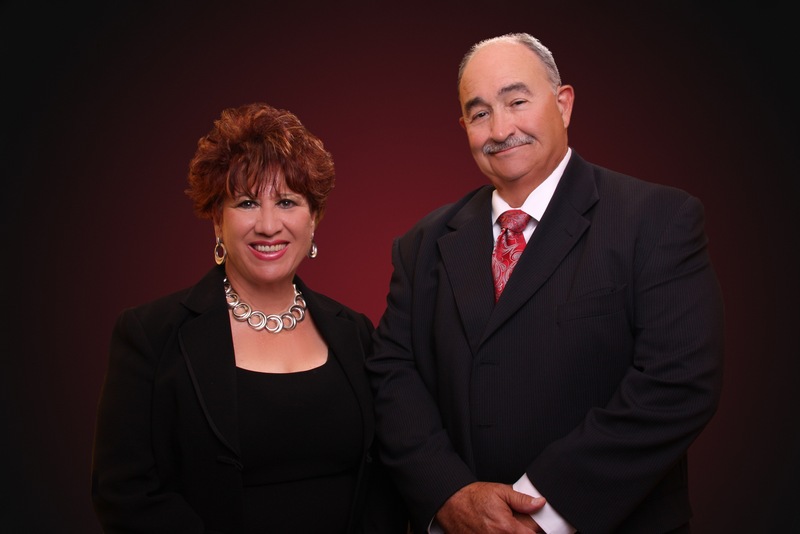 Only Rio Arriba County Planning and Zoning requirements apply. 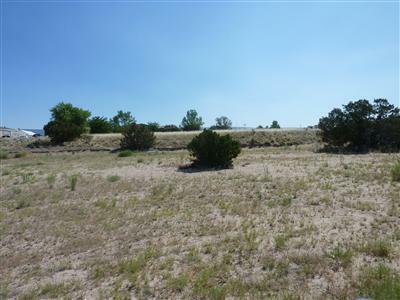 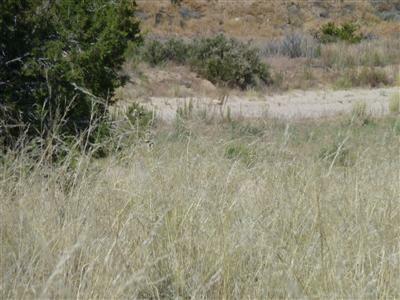 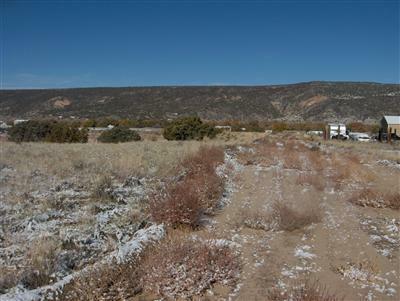 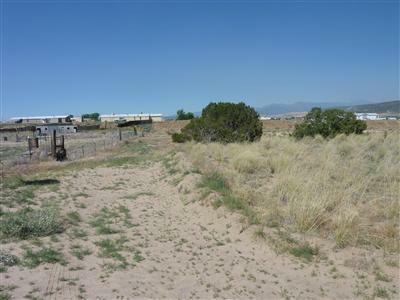 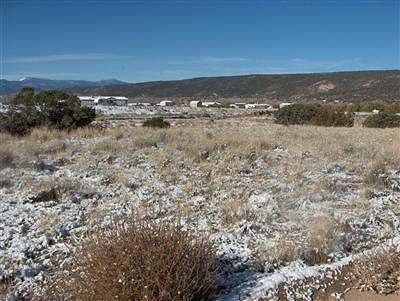 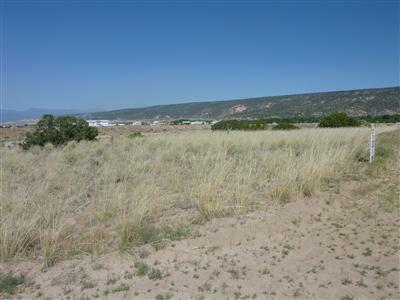 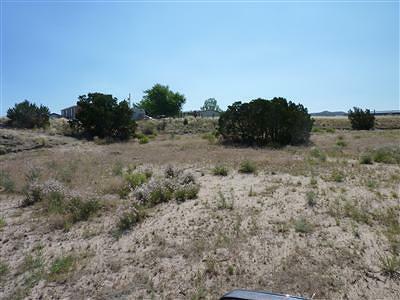 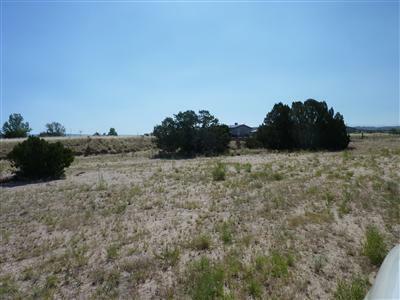 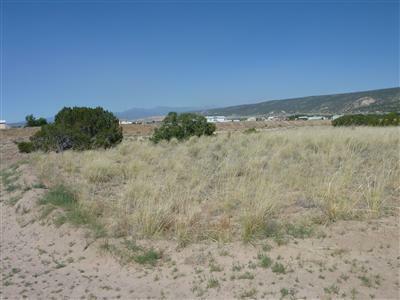 See other listings, Tract C, LOT 4 and Tract C, LOT 5, MLS LISTINGS 755941 and 755943, Seller will sell one, two, or all three lots. 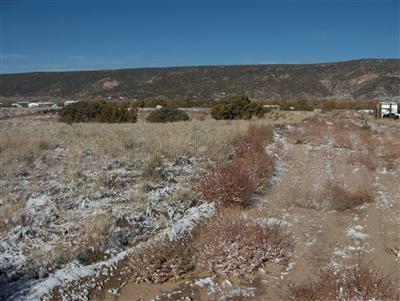 DIRECTIONS: Go North From Espanola Towards Taos On State Road No. 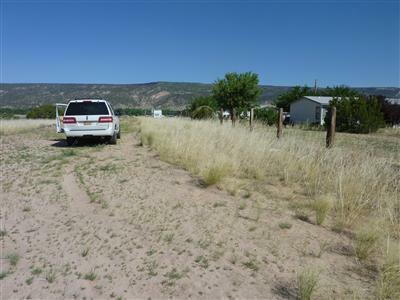 68, Turn Left On Rio Arriba County Road 0039, Turn Left Drive 1034b And Go To End Of Road, Turn Left On Road Easement Property On South Side.